Who Can You Trust For Car Repair In Lynnwood? 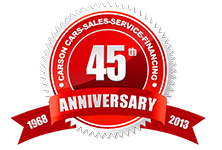 Carson Cars doesn’t just sell premium used vehicles; we service and repair them, too. If you don’t know which car repair in Lynnwood you can trust, bring your auto to Carson Auto Repair. 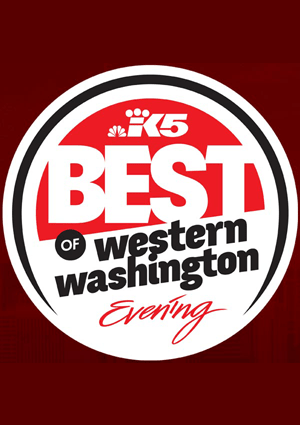 We have an excellent reputation in western Washington for fast, affordable, and reliable vehicle service. Our team has decades of experience in a variety of car services and repairs, whether you have an import like a Toyota or Hyundai or a domestic vehicle that needs Ford or Buick repair. Our certified technicians must undergo a strict hiring process and have the most up-to-date training on the latest equipment, which allows us to accurately diagnose the problem with your car and resolve it in a timely fashion. 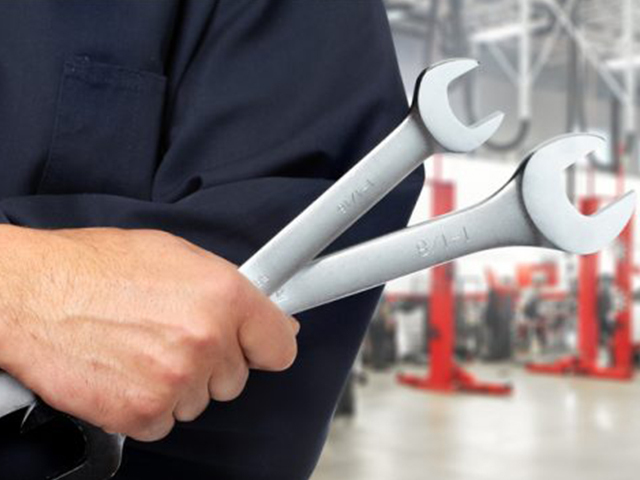 Whether you need a 30k, 60k, or 90k mile service, require brake or transmission repair, or need your tires rotated and balanced or an oil change, we can help. Since we realize that being without your car while it’s being repaired can be inconvenient, we proudly offer free loaner vehicles with proof of driver’s license and insurance. We try to be as accessible as possible when you need us. If your car has broken down, we offer free pickup. If you must drop off your vehicle after operating hours, you can leave your auto with us, complete an information form, and put your keys in our drop box. We’ll call you when we open to confirm what service you need before working on your car. Vehicle repairs are not fun, and we know that. We hope to make the situation as painless as we can. Contact Carson Auto Repair at (425) 905-2460 for car repair in Lynnwood today.